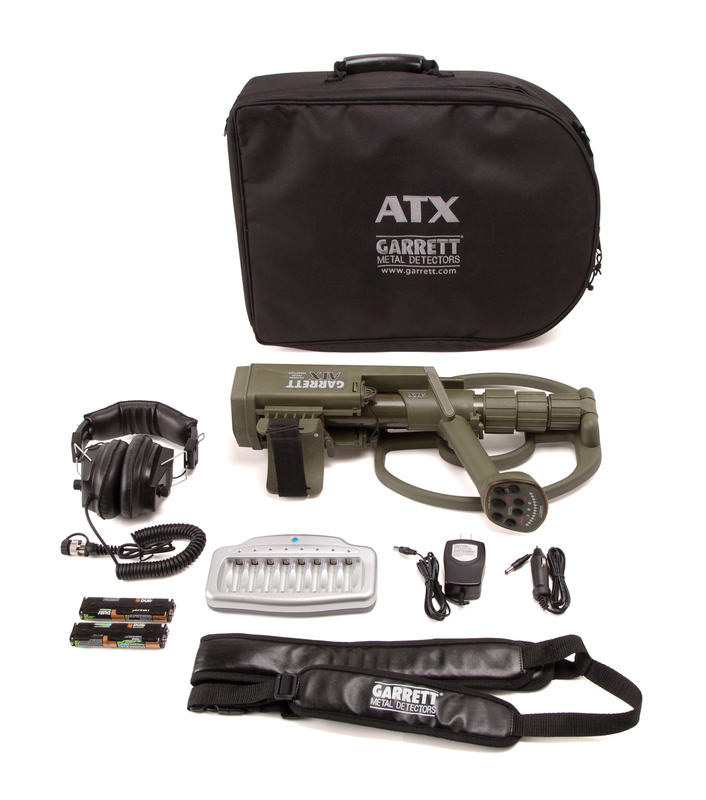 HomeDetectorsGarrett Garrett ATX Metal detector 11X13 Mono - FREE SHIPPING IN CANADA!! 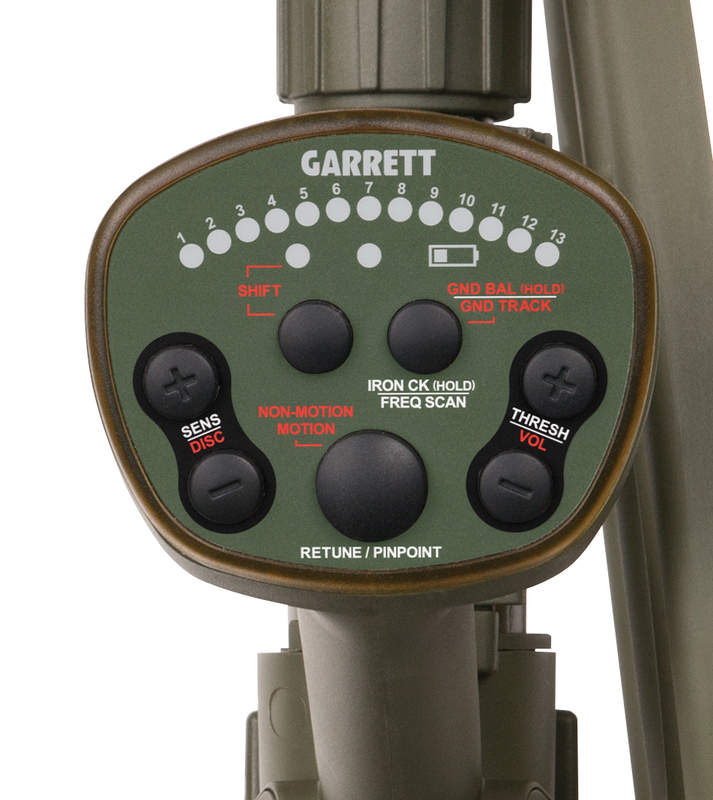 The Garrett ATX metal detector uses pulse technology to locate the smallest gold nuggets, relics and coins in the most extreme conditions. 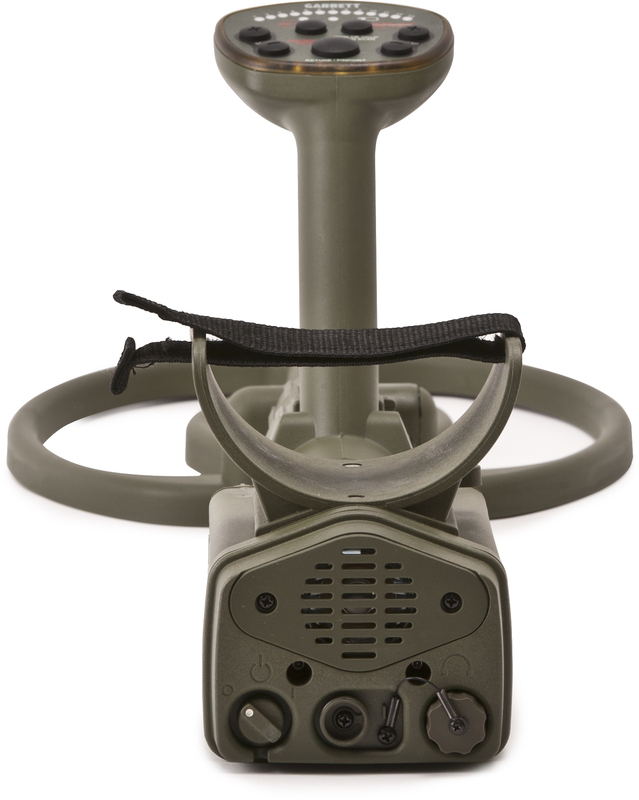 Military grade design can be used on land or under water to 10 feet. Choose the deep seeker package to locate deeply buried treasure caches. Extreme sensitivity lets you discover the tiny gold nuggets that other pulse induction detectors miss!